Nothing compares to sharing the warmth and beauty of a fire. Now you can enjoy all that with none of the hauling, soot and ashes. That’s what a fire is meant to be. That’s the Real Fyre Gas Logs. Nothing compares to sharing the warmth and beauty of a fire. Now you can enjoy all that with none of the hauling, soot and ashes. That’s what a fire is meant to be. 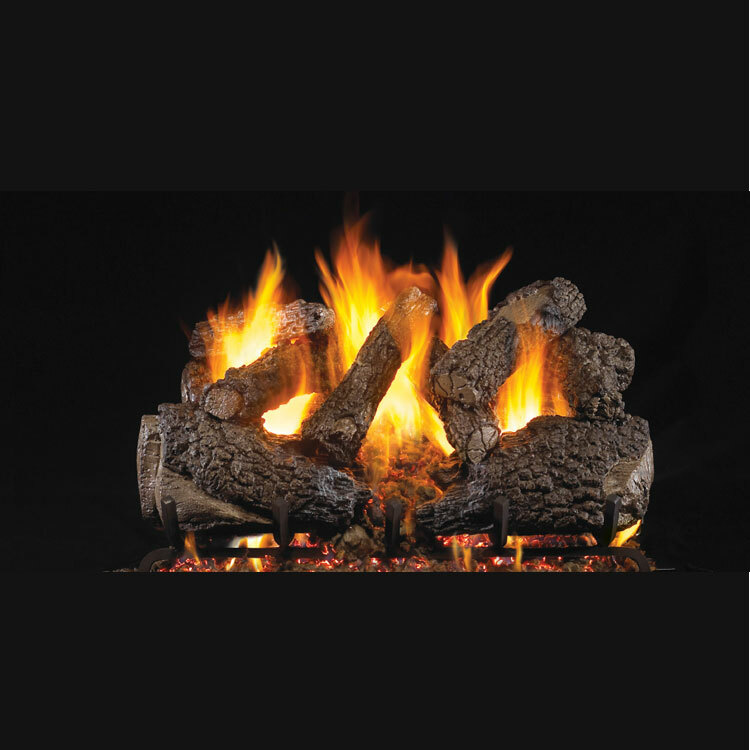 That’s the Real Fyre Gas Logs. 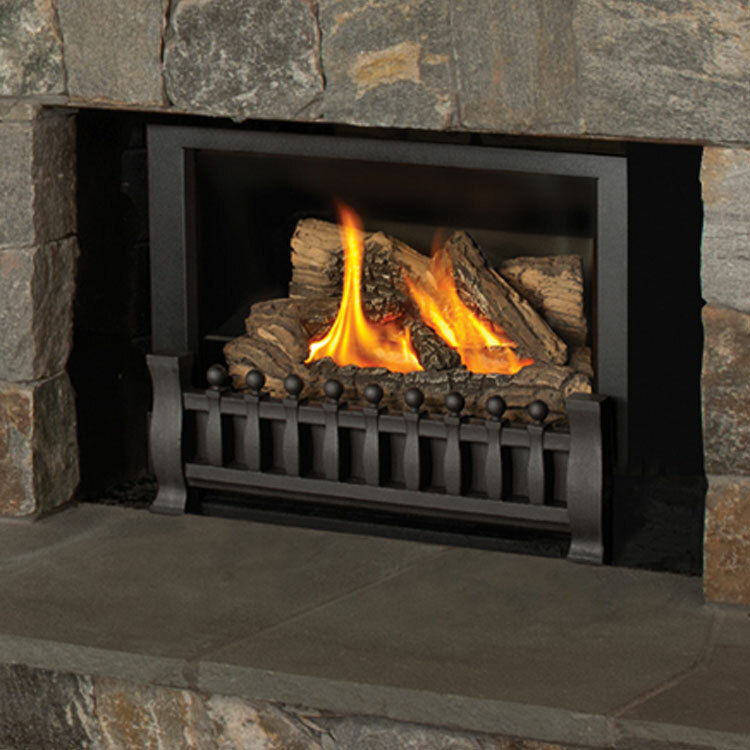 For more than 65 years Real Fyre has been creating the most beautiful gas fire products you can buy. 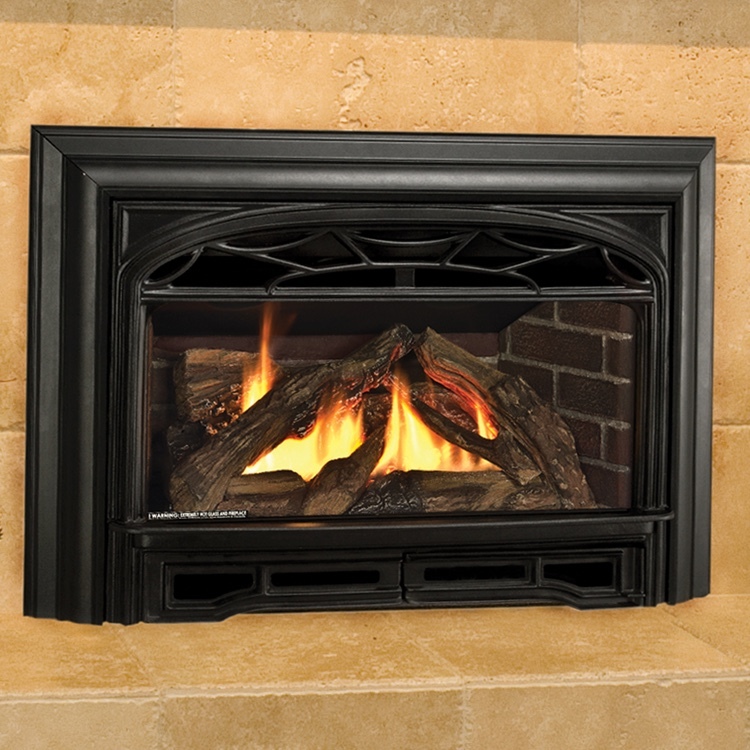 We build gas fire logs so authentic looking, they’re equally beautiful with or without a fire burning. 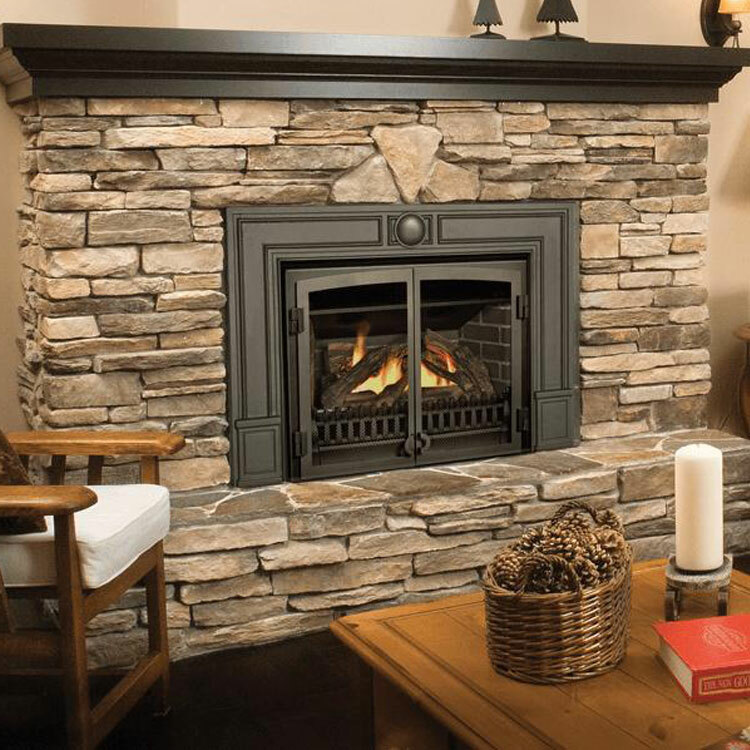 And for those seeking a more contemporary look, Real Fyre also offers a wide range of stunning glass and stone designs. 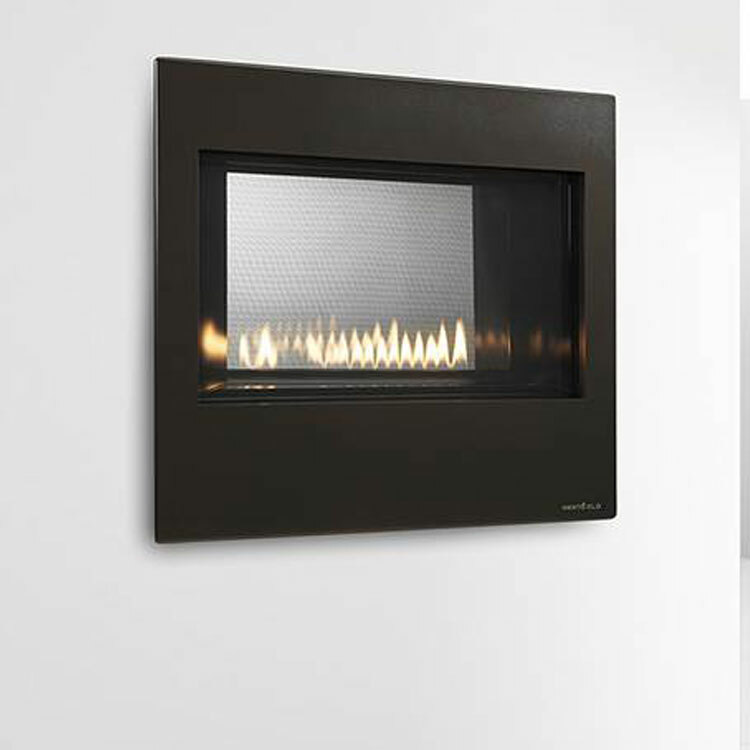 For more than 65 years Real Fyre has been creating the most beautiful gas fire products you can buy. 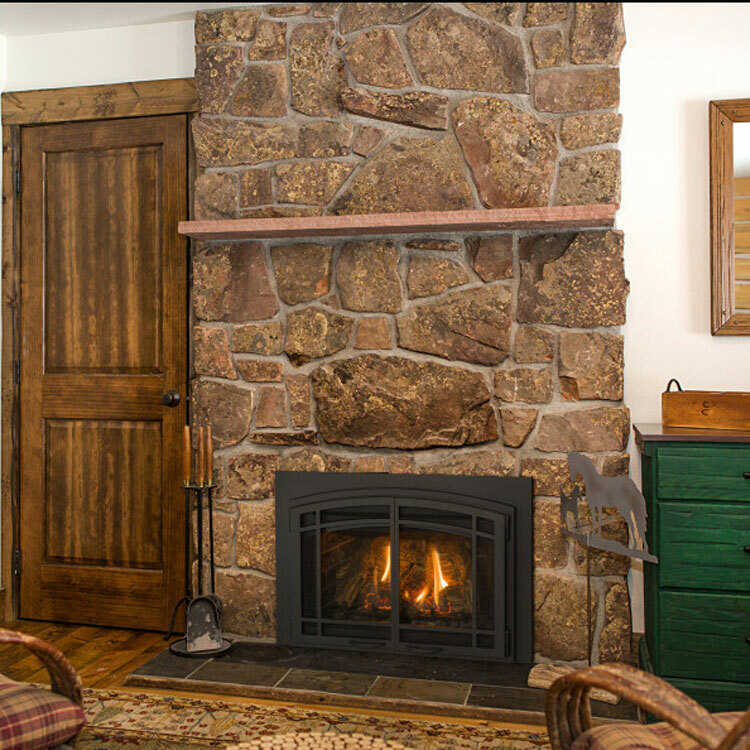 They build gas fire logs so authentic looking, they’re equally beautiful with or without a fire burning. 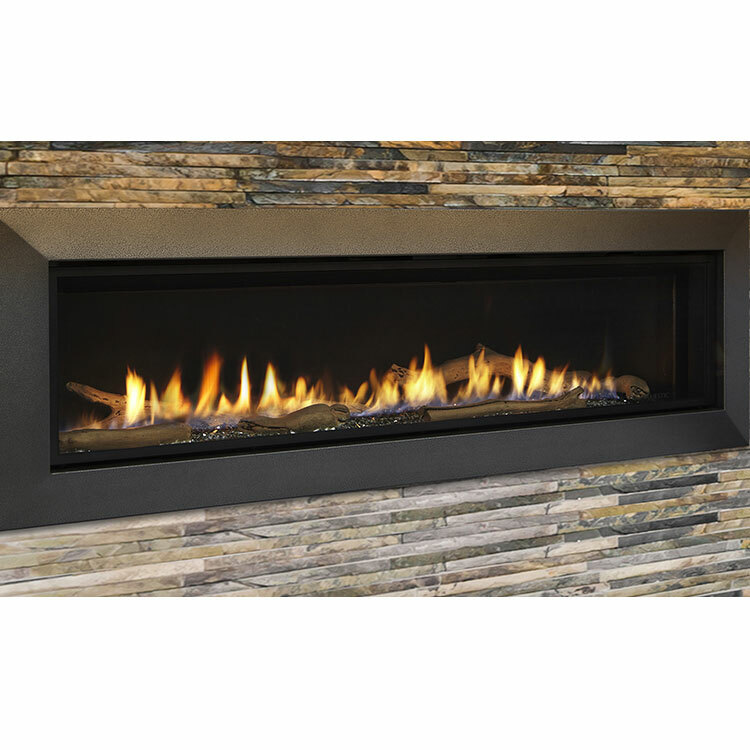 And for those seeking a more contemporary look, Real Fyre also offers a wide range of stunning glass and stone designs.